Several waves of ETH declines led to a series of “deaths” of seemingly successful start-ups. Just not lucky – wrong time for ICO. Simple and logical explanation. And what about those who completed the ICO in the low market? They should be in a better position most likely, aren’t they? We have considered the ICO history of the dramatic year 2018 and tried to determine the cause of survival or, conversely, the weak survivability of projects. Since the beginning of the year, we have experienced several waves of ups and downs and the market, and Ether. The absolute maximum was shown on January 10 – $ 1356. The relative highs were at the end of January ($ 1216), late February-early March ($ 875), May 5 ($ 809). Now the Ether is at a minimum, $ 285 for ETH. The fluctuations of the Ether roughly coincided with the behavior of the market. With a capitalization of $ 830 billion on Jan. 7, cryptomarket went through local highs of $ 580-473 billion from February 17 to March 5, jumped almost to this mark on May 5 ($ 469 billion). Now it dropped to $ 207 billion. At the maximum in January there were several interesting ICOs, which experts noted High and Very high. Let’s compare them with those who successfully completed the ICO at a minimum of ETH and the market – the first weeks of February and April. It may seem like a revelation the fact that there is no correlation between the market when the ICO ends in terms of ROI. When some projects shift their ICO with references to unfavorable market conditions – are just a cover for the internal problems of these projects most likely. There is no explicit relationship between the sphere in which the project develops (blockchain, services, data storage) and its ROI. At the same time, we must admit that both hits from those that have finished ICO at the peak of the market – it’s Zilliqa and Ontology – all the blockchains. They demonstrate now the magnificent growth of 7-8x for the dollar and up to 30x for ETH – both projects at their peaks have had fantastic indicators. So, Zilliqa had 52x on the dollar on May 10, Ontology almost the same on May 3 – 53x. What’s up with the two hit projects? The short answer is – they are doing their business. They are developing. Zilliqa confirmed 2000 tps in tests . Due to this some game platforms show genuine interest to the project. In particular, the Etheremon game, based on Ethereum, decided to partially leave the ETH network and will “explore the options” with the Zilliqa development team. Ontology is also busy engaging the community. 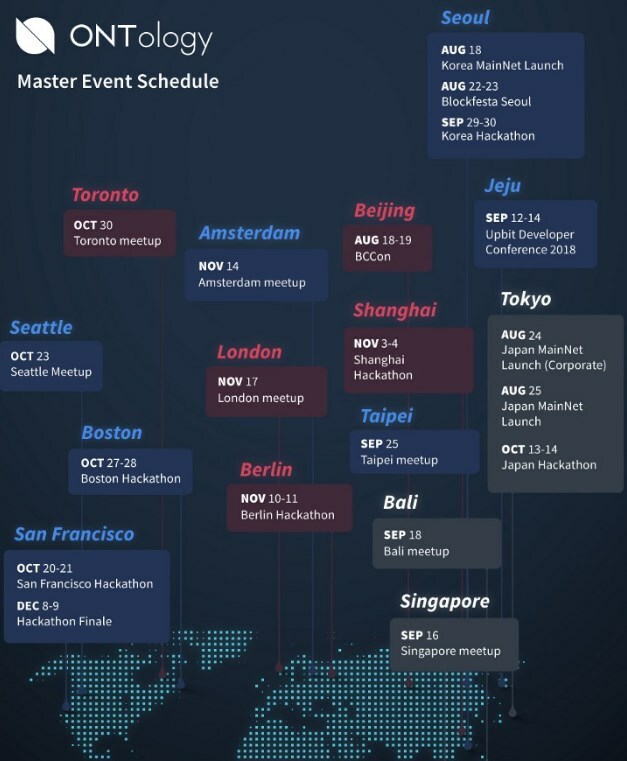 Only one extensive Global Meetups program speaks for itself. 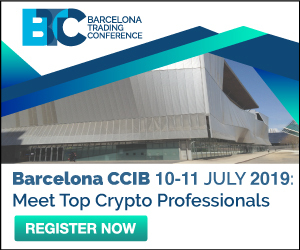 As it turned out, on the basis of irrefutable facts, fluctuations in the market and the rates of the crypto-currencies do not have a significant impact on the projects. Even the most realistic, honest and demanded projects fade away – if the enthusiasm of their teams fade. And any market drops do not prevent to rise projects with teams believe in themselves and continue to develop. In terms of return on investment – it is these X-projects that deserve investments and guarantee large profits. And just they give hope that the cryptomarket is able to overcome the crisis, even such as the current one, according to analysts, associated with the entry of institutional investors into the crypto – they are tough and uncompromising players. By the way, even such a small snapshot of projects, which is placed in the review, gives hope to investors. Let now ROI on the dollar is less than one. But if the ROI for the Ether has grown – this ensures that you have correctly assessed the project and will profit when the market is leveled. In our review they are: Selfkey, Nucleus.Vision and Seele. P.S. Reviewer has no personal interest in any of the mentioned projects. Unfortunately. Respect to those who have invested in cool projects!